Spruce up your home by adding some beautiful Antique accessories, this is the perfect example which we are proudly honoured to introduce. 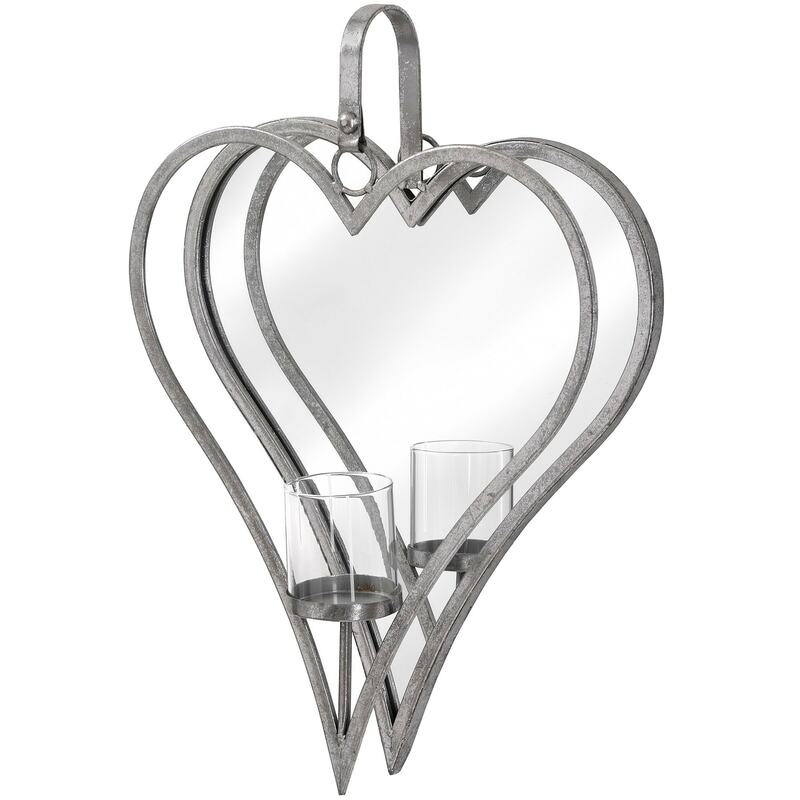 This silver mirrored heart candle holder is perfect to add a gorgeous sophisticated and well decorated look to the whole of your home. This is a wonderful addition to any interior to add more of a detailed design.